While the end of the year is usually a joyous time when everyone looks forward to the holidays, there is that one dreaded meeting on everyone’s schedules that ruins the cheerful mood of the season—the appraisal. Managers dread giving them and employees dread attending them, but that is only because many companies are not innovating the appraisal process to make them effective. It’s important to remember why we need appraisals, and when we understand their true importance, we will then make changes to make them valuable. Why Do We Need Appraisals? The working world is so hectic that managers often do not get a sufficient amount of time to communicate with their subordinates. 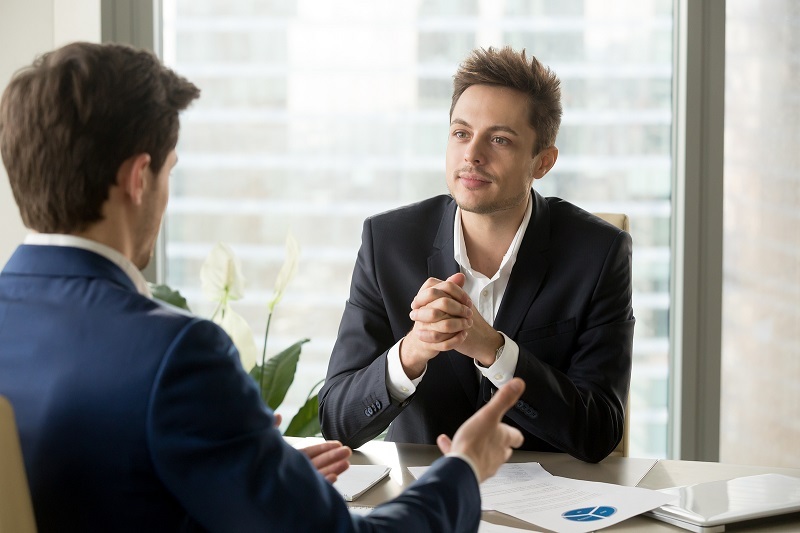 An appraisal provides an opportunity for a set amount of time where a supervisor has one on one time with their employee, even if it is only once a year. An employee appraisal is a perfect time to recognise your employees’ hard work and stellar performance. Whether you choose to reward your top players with bonuses or promotions, or simply take the time to tell them you appreciate everything they do for the company, an appraisal gives you the opportunity to do that. It may be hard to find a quiet and private moment during the working day, but since appraisals are typically held in a closed conference room or office, it is a great opportunity to discuss poor performance and address some concerns between the appraiser and the appraisee. A company and its employees must grow and change with the times in order to stay competitive on the market. When giving an appraisal to your employee, you can work together to set goals for that individual to accomplish that will align with the overall company objectives. An appraisal is a good time for a manager to strengthen the bond with their staff on a more personal and deeper level. You can find out what your workers’ plans for the future are, what they hope to achieve and how they feel about their success so far. Once to meet with all of your employees, you will have a clear understanding of their strengths and weaknesses. This is a great chance to assess whether your employees need training in a specific area to help them perform better. As a manager, it is impossible for you to be everywhere and see everything. However, during a performance appraisal when discussing projects and tasks, it is a great opportunity to catch a mistake that you would have otherwise missed.